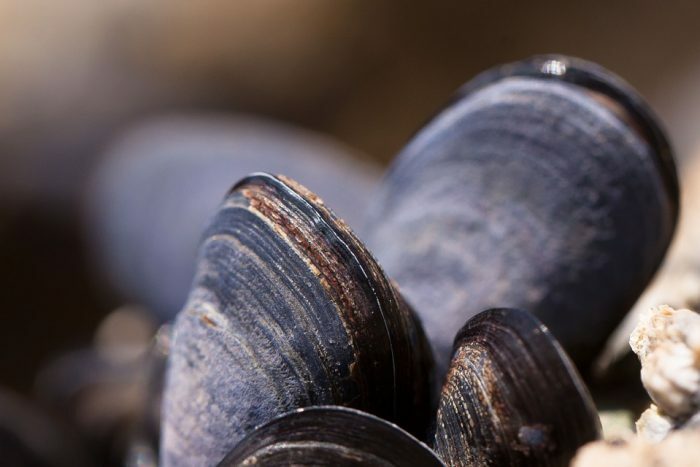 Montana State Parks (stateparks.mt.gov) will co-host “Flathead Lake Community Mussel Walk” at Flathead Lake State Park – Wayfarers Unit on Saturday, April 14th, at 2:00pm. Join the Flathead Lakers, the Flathead Lake Biological Station, and the Confederated Salish and Kootenai Tribes to help spread the message of aquatic invasive species, and not the mussel! Learn how to identify invasive mussels, report something suspicious, and effectively clean, drain, and dry your boat. Then, join us for a shoreline mussel walk or go to your favorite Flathead Lake spot to look for mussels. When: Saturday, April 14th at 2:00 pm.